I first climbed to the summit of Mt. Tamalpais when I was 9 in Boy Scouts. 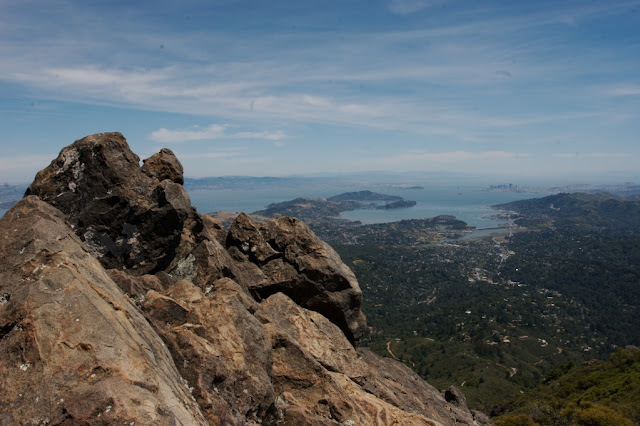 When I was growing up in the Bay Area my first experiences hiking were as a boy scout. We'd hike all the major peaks and landmark trails and earn badges for it. Our pack leader had us out on the trail almost all the time. As I grew up though and high school began I got out of the habit of visiting places outside of the South Bay (my home). When I moved away for college I discovered new places to hike. Now that I've returned home I'm rediscovering the places I roamed as a youngin. I now have only hazy and often overly romanticized memories of them. Even still, 15 years later a grove of trees, a view, even a bend in the trail will seem familiar to me and take me back to to fond memories. 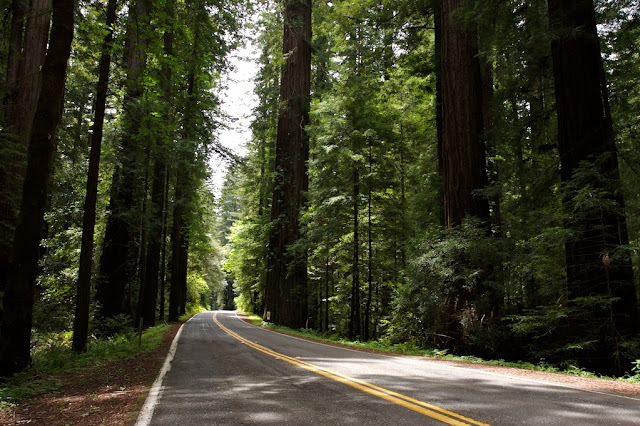 Memories of old family trips to redwood country also commonly pop in to mind and are frequently a source for inspiration. I spend a lot of time hiking, so I spend a lot of time thinking why it is exactly that I enjoy it so much. No doubt reconnecting with my fond memories of growing up have a lot to do with it. I wonder if another 15 years from now I'll return to the new places I've discovered recently and reflect on them as adoringly as I do those from my scouting memories. I hope I do. Have you rediscovered an old memory on the trail?